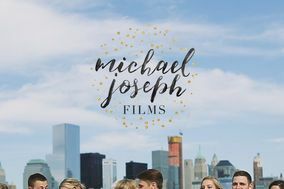 We at Michael Joseph Films believe that no two weddings are the same. We like to take it one step at a time in getting to know you to build the best package that suits your needs. We capture all of your special moments and turn them into unique cinematic short films.